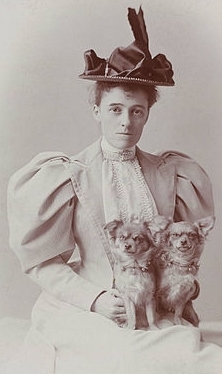 Considered by many to be her masterpiece, Edith Wharton's second full-length work is a scathing yet personal examination of the exploits and follies of the modern upper class. 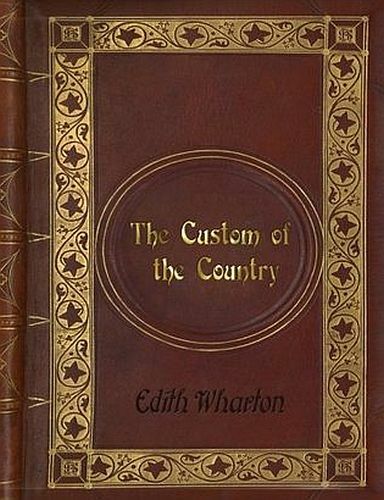 As she unfolds the story of Undine Spragg, from New York to Europe, Wharton affords us a detailed glimpse of what might be called the interior décor of this America and its nouveau riche fringes. Through a heroine who is as vain, spoiled, and selfish as she is irresistibly fascinating, and through a most intricate and satisfying plot that follows Undine's marriages and affairs, she conveys a vision of social behavior that is both supremely informed and supremely disenchanted. Epub 20170930.epub If you cannot open a .mobi file on your mobile device, please use .epub with an appropriate eReader. Mobi/Kindle 20170930.mobi Not all Kindles or Kindle apps open all .mobi files.